Telios Pharmaceuticals, Co-investigator, Research: Randomized multicenter trial comparing the safety and efficacy of standard therapy plus telio-derm versus standard therapy plus control in patients with diabetic foot ulcers. Ethicon Inc. Co-investigator, Research: Phase III study of platelet derived growth factors in the treatment of diabetic foot ulcers. 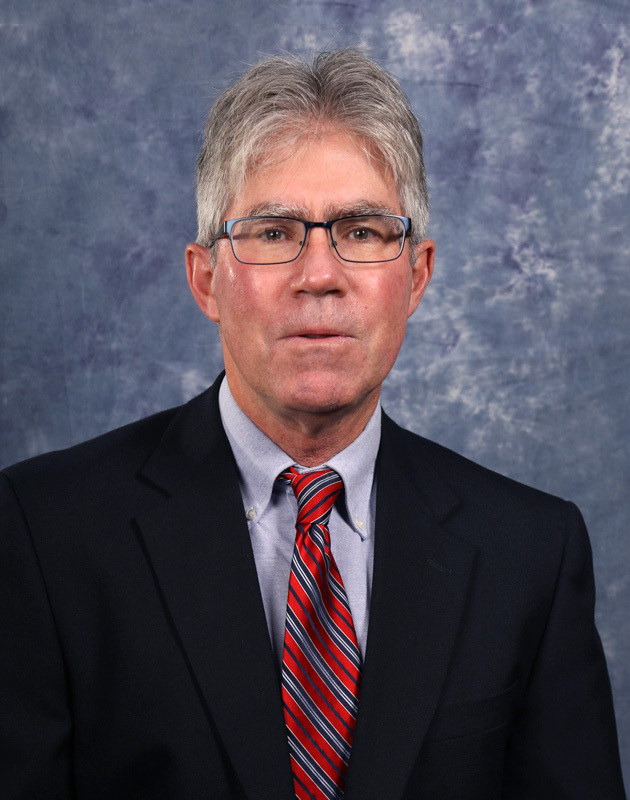 Dr. Hurley graduated from Canisius College and from Ohio's College of Podiatric Medicine, and completed his residency at the Atlanta Hospital and Regional Diabetes Center. His experience includes research in the treatment of diabetic foot ulcers. He has been working in private practice since 1990.